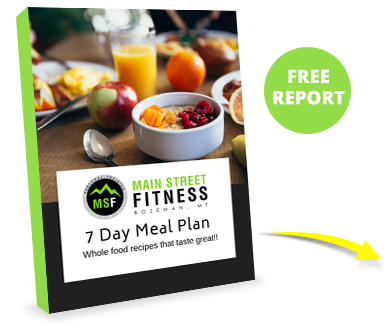 At Main Street Fitness of Bozeman, each of our semi-private personal training groups have a maximum of 4 people. 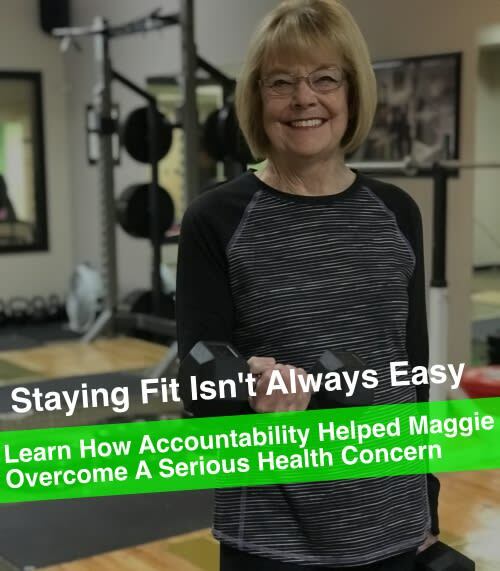 We scale our groups at this level so that our personal trainers can provide optimal attention to each individual, while also maintaining safety. Making sure each of our clients has individualized attention is important to us, as we strive to empower you to get amazing results. These are no ordinary gym routines! 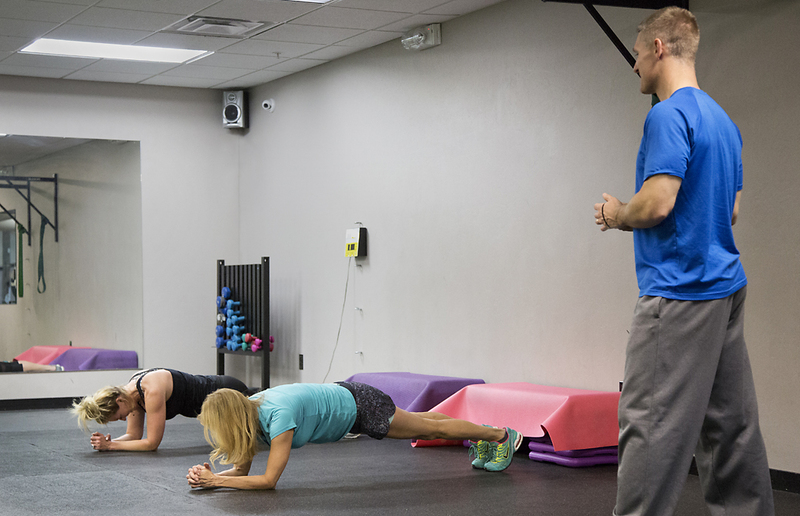 These semi-private personal training sessions allow for accountability and one-on-one attention. This combination allows you to work with a select group of individuals who share similar fitness goals. Feed off the energy of your group as you complete rigorous exercise routines that are kicking your body into action! 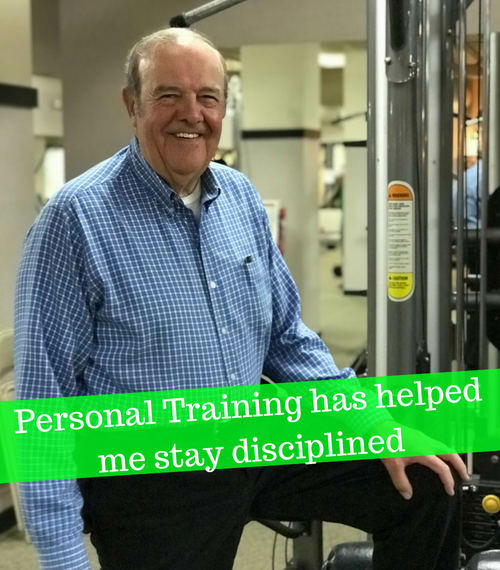 We specialize in training the working professionals who want to become healthier and more active! 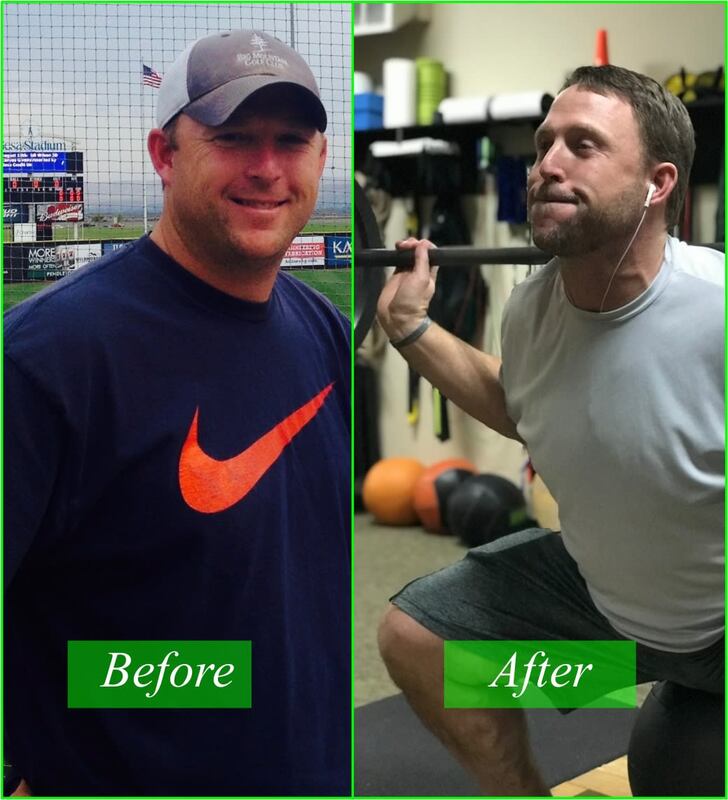 Get Real Results With Semi Private Personal Training In Bozeman! After just a few of our semi private training sessions at Main Street Fitness you will begin to feel and see the benefits! These workouts are highly motivational and give people the extra push they need to accomplish their weight loss and fitness goals! Give Our Gym A Try Today! To inquire about our semi private personal training program simply fill out the short form on the side of this page. We will get back to you quickly with all the information you need to get started!